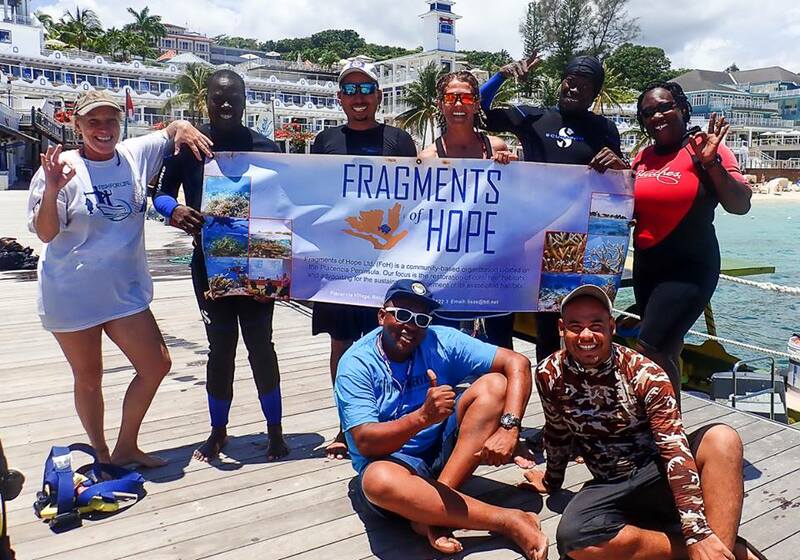 Fragments of Hope is back from Jamaica!! 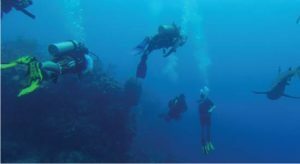 The cool people at Fragments of Hope (FoH) were part of a reciprocal exchange with Oracabessa Bay Fish Sanctuary in Jamaica in early May, 2018. 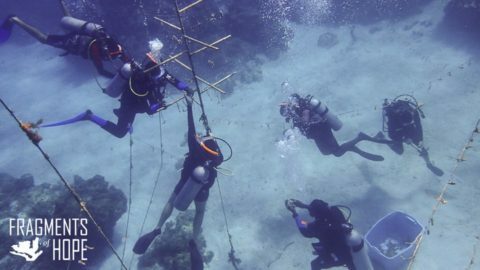 The exchange was made possible with a GEF SGP grant, inspired by a request for assistance with a faster coral out-planting technique. FoH focuses on transplanting corals to replenish the reef, and is in full support of more regional exchanges. 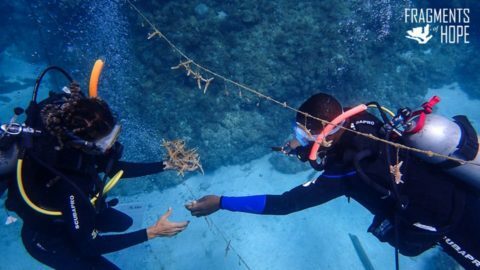 They are thrilled with the in-country cooperation between groups in Jamaica working towards the same goal: more corals = more fish no matter how you grow them, as long as you get them on the reef! Annually, people across the world join in holding hands to observe “Hands across the Sand”. 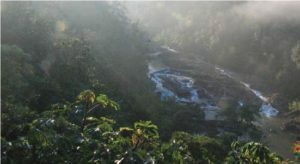 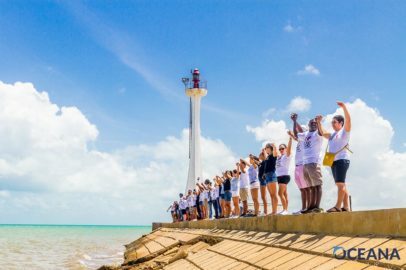 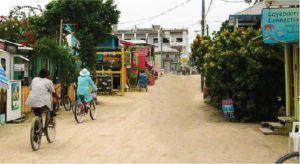 The event is also hosted in other countries, rallying citizens to take part in raising awareness about the fragile environment and the need to protect it for future generations to come. 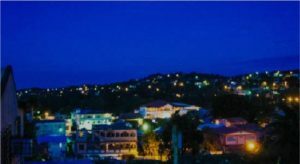 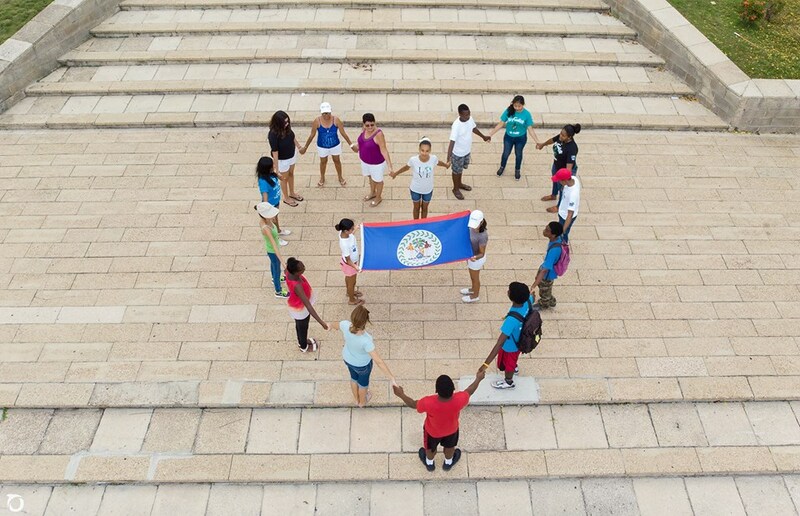 On May 19th, thousands of Belizeans joined hands to rally. 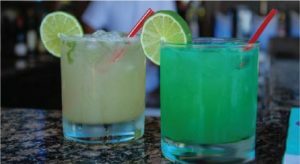 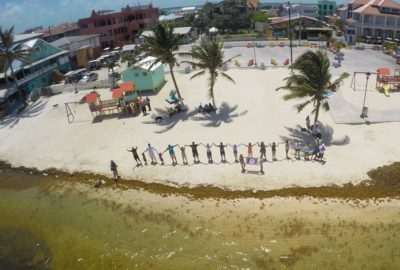 Oceana in Belize commends participants for sending a message to the country and the world that they care for their environment. 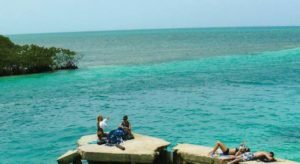 They also call on the Government of Belize (GOB) to continue in the battle with them and to protect the country’s natural resources. 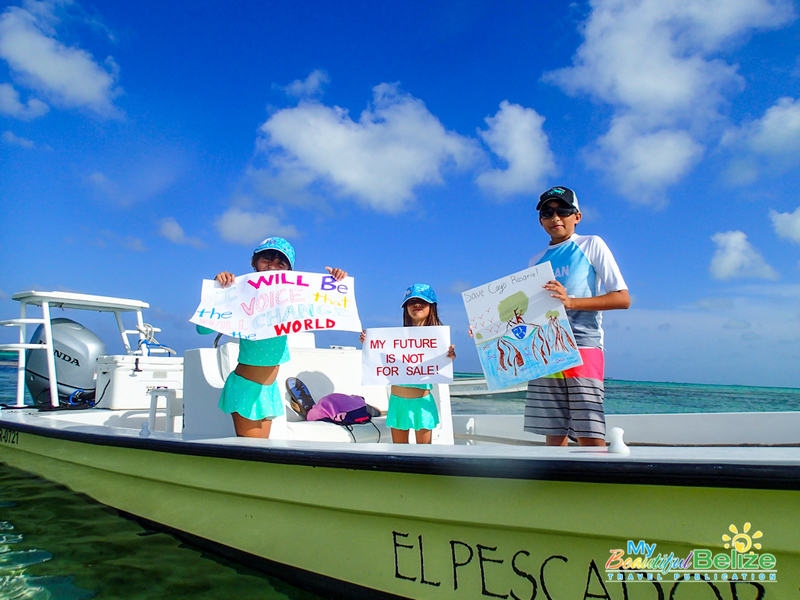 These cuties were just a few of the island residents who joined in the flotilla rally to send a message to developers who have proposed a tourism project that will include 40 over-the-water structures at the southern tip of Cayo Rosario, just west of Ambergris Caye. 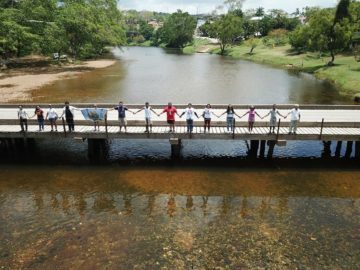 This part of the project is considered a threat to the future of some of the most important fishing flats around the island that supports the fly fishing industry. 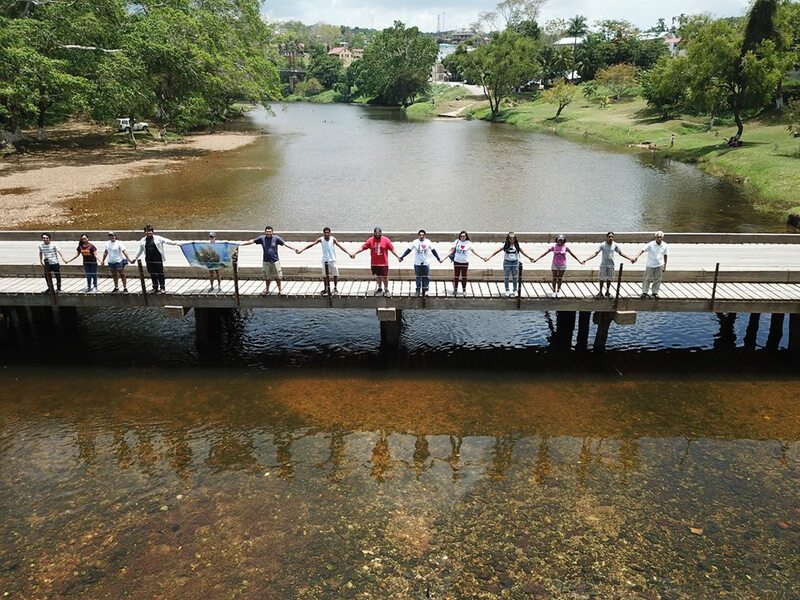 Many of the supporters at the rally were fly fishing tour guides who have traditionally used the area for many years. 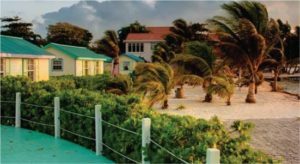 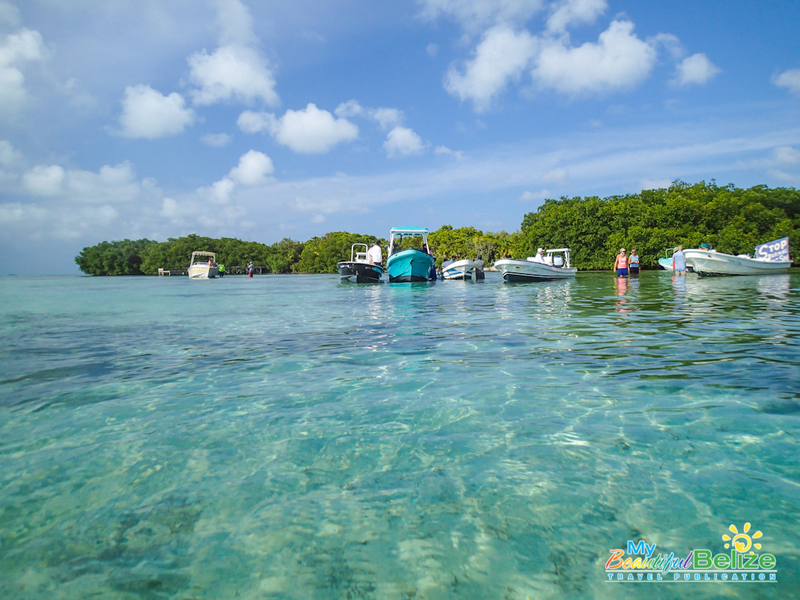 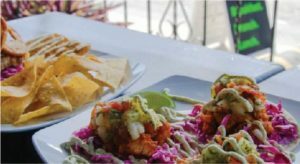 Cayo Rosario is within a marine protected area, and is a haven for mangroves and several bird species. Organizers of the protest hope that their movement sensitizes the local authorities on this issue and pushes them to make an effort to seek a fair solution.